Due to the overwhelming response and requests from our divers, we have extended the diving package promotion to book 3 nights & FREE 1 night until 28th February 2015! 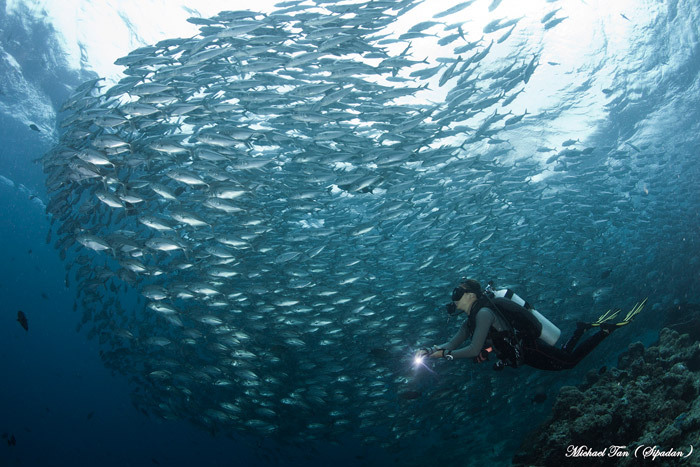 Why dream of Sipadan, when we guarantee you will be diving Sipadan*. For more information and to book, e-mail us at info@seaventuresdive.com. Don’t be shy. 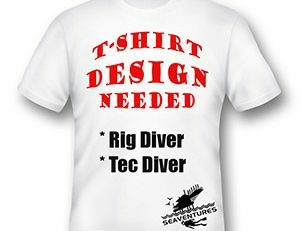 Seaventures Dive Rig is the one and only converted dive rig in the world. 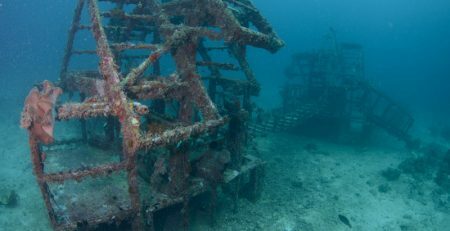 The rig, located off the shore of Mabul Island is just some 25-30 minutes boat ride to Sipadan Island, one of the world’s best dive site(s). Seaventures is also a 5-star PADI Instructor Development Resort offering annual IDC at the Rig conducted by PADI’s experienced Course Directors within the region. The Rig dive centre goes out on daily diving trips to Mabul, Kapalai and Sipadan. We also conduct daily scuba diving courses such as the PADI Open Water Diver Course, adventure and specialty courses up to Divemaster Internship for divers passionate about diving and making it a lifestyle. 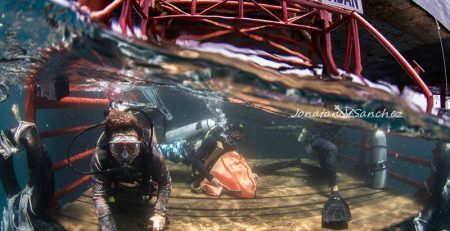 The Dive Rig guarantees Sipadan dive permit to divers with minimum stay of 3 nights.